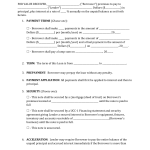 Download this Massachusetts Health Care Proxy form, in order to designate a trusted person to make healthcare decisions for you in the even you are unable to make them for yourself. 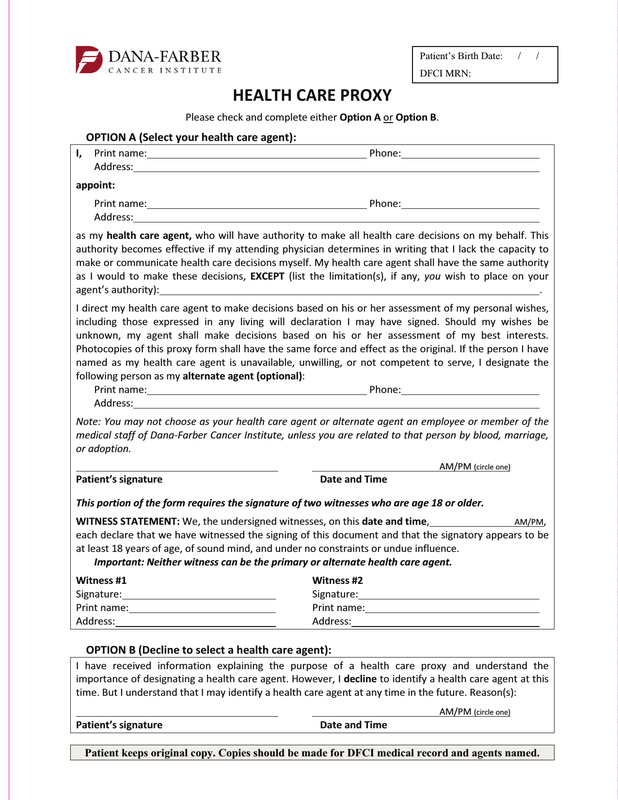 This form puts your healthcare professionals on notice about who will make decisions and be privy to your health information and conditions. 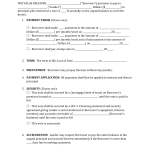 Massachusetts is a state that doesn’t recognize living wills, but you can inform your proxy about your wishes ahead of time of your treatment wishes.